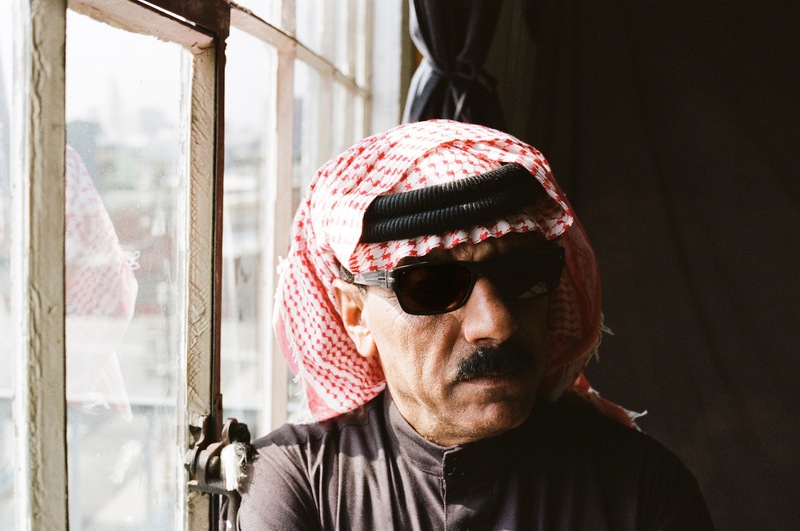 Omar Souleyman is a force of nature. The Syrian musician blends together some of the oldest musical forms of the Middle East with cutting edge technology, a 21st century fusion that continually looks outwards. A remarkable live experience, the sheer force of each Omar Souleyman performance recalls the weight of system culture, the complex, never-ending futurism of house and techno. Set to drop a new remix EP tomorrow (November 17th) the Syrian musician has invited a flurry of guest producers to re-work his material. Simian Mobile Disco has stepped in to remix 'Mawal', retaining the inspired vocal of the original while introducing some weighty electronics. An expansive, immersive re-work, 'Mawal' is given a hypnotic, club-focussed rendering. Tune in now. For tickets to the latest Omar Souleyman shows click HERE.